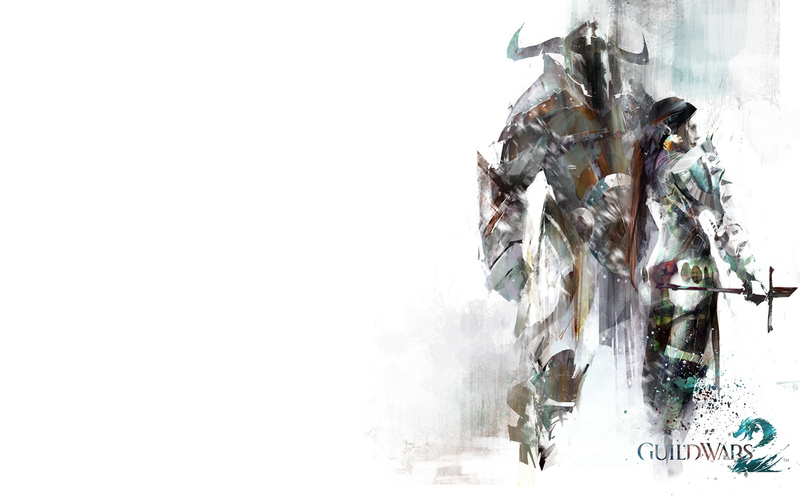 The norn are a valiant race of huge, shape-shifting barbarians that hail from the frozen north. 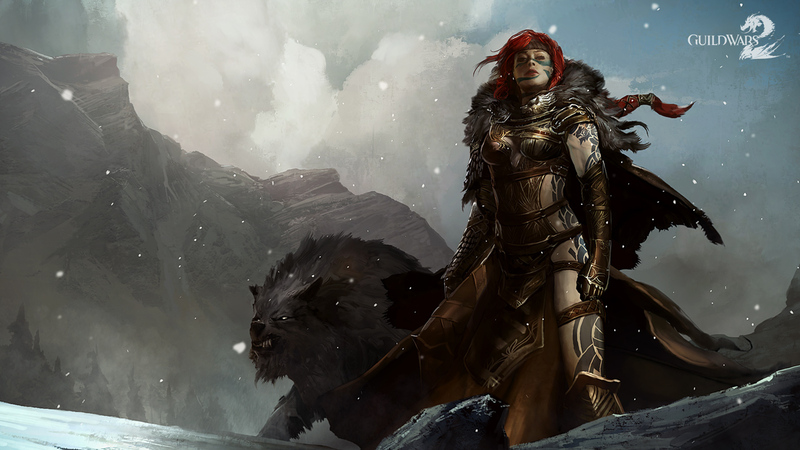 Strong-willed, passionate, and brave to a fault, the fiercely independent norn swear fealty to no single being. Guided in this world by their Spirits of the Wild, which embody the virtues of the mightiest beasts, the norn see life as a grand adventure. 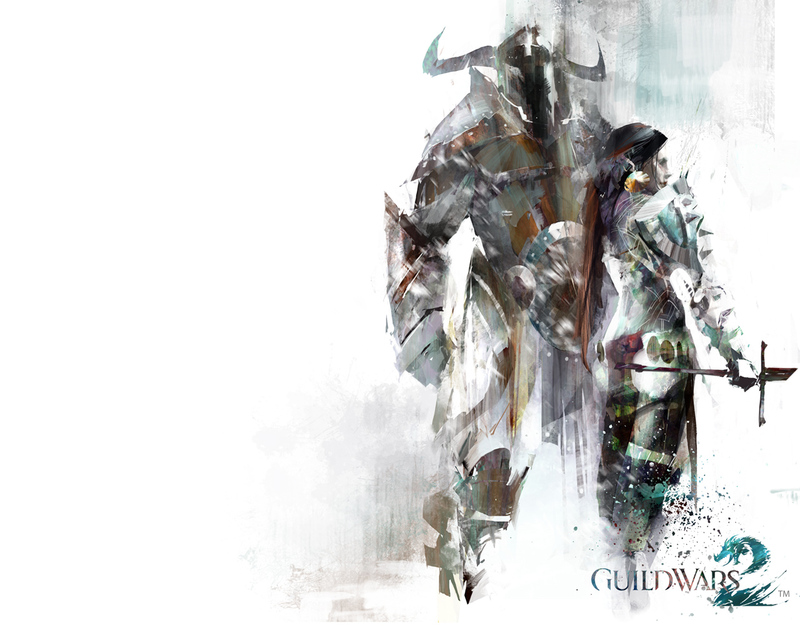 The history of the norn is full of heroes, spirits, and impossible deeds. 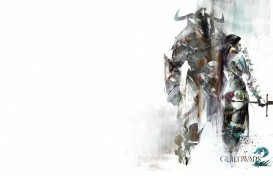 They live each day as if it were their last, for there is glory in danger, and the norn attain immortality when their great feats are celebrated by their descendents and sung by skaalds around the lodge fires. 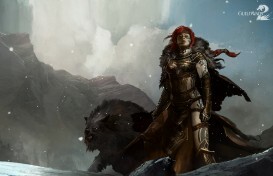 The arrival of Jormag, the Elder Dragon, changed everything for the norn. Stirring from its frozen sleep, the all-powerful Ice Dragon erupted into the living world, and the mighty norn were forced from their homelands. 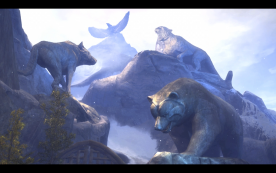 The Spirits of the Wild—Wolf, Bear, Raven, and Snow Leopard—guided the norn to safety in southern lands that once belonged to the long-departed dwarves. 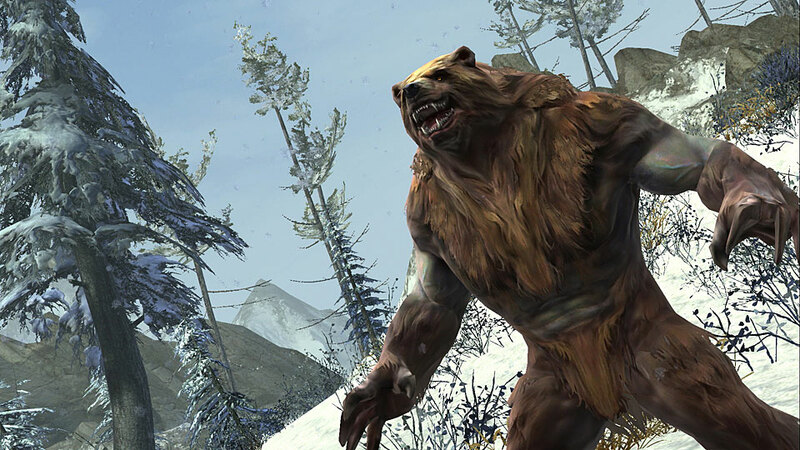 The norn have spread through the Shiverpeaks, and their distinctive homes can be found near the best hunting grounds and the clearest streams. 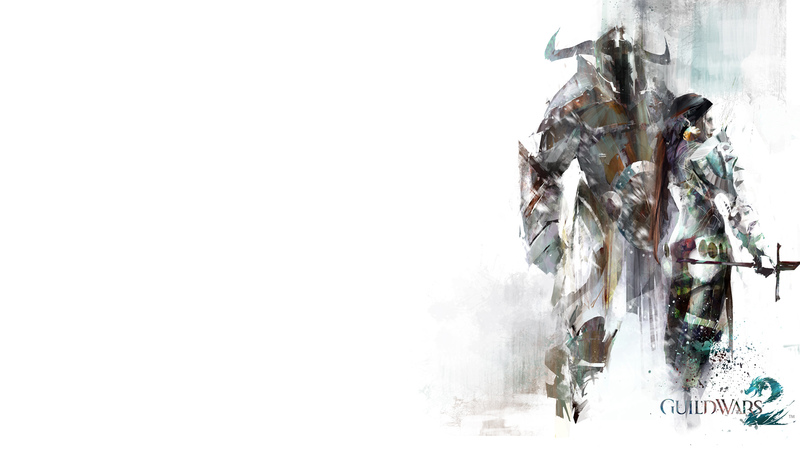 They are not alone in these new lands, however, and must fight for their homes—which is just as the norn want it. All manner of dangerous beasts prowl the mountains and foothills, and fallen races, such as the subterranean dredge and the gigantic jotun, challenge the might of the norn. Yet the greatest danger to the norn has followed them from the north. Jormag’s champions and minions are abroad in the land, corrupting the pure snows and powerful creatures with its icy breath. Worst of all, there are those among the norn—the Sons of Svanir—who revere Dragon as a Spirit and seek to learn from it and master its abilities. Jormag may have driven them from their original homeland, but for all its power, the Dragon has not crushed the spirit of the norn. They see Jormag as a mighty challenge to be overcome. 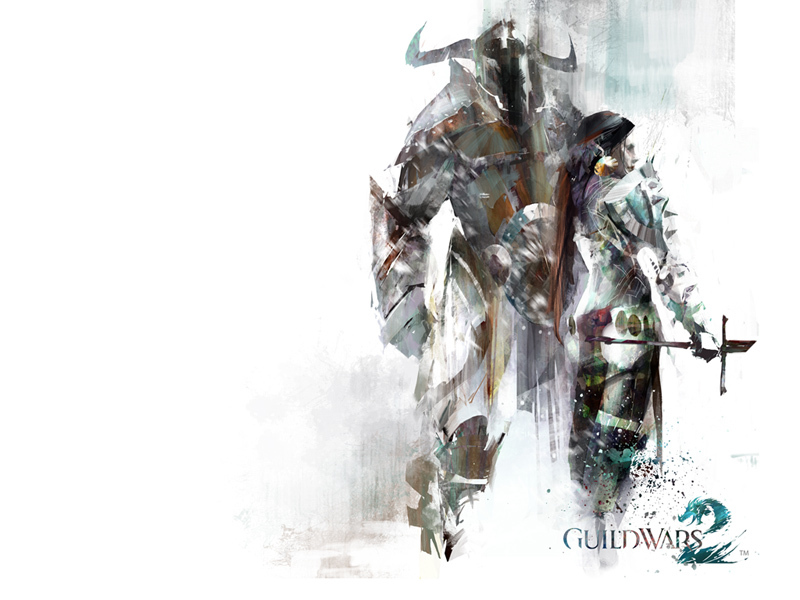 It is said that someday, a hero will rise to shatter the tooth of Jormag and show the norn the way back to their northern homes—will that hero be you? 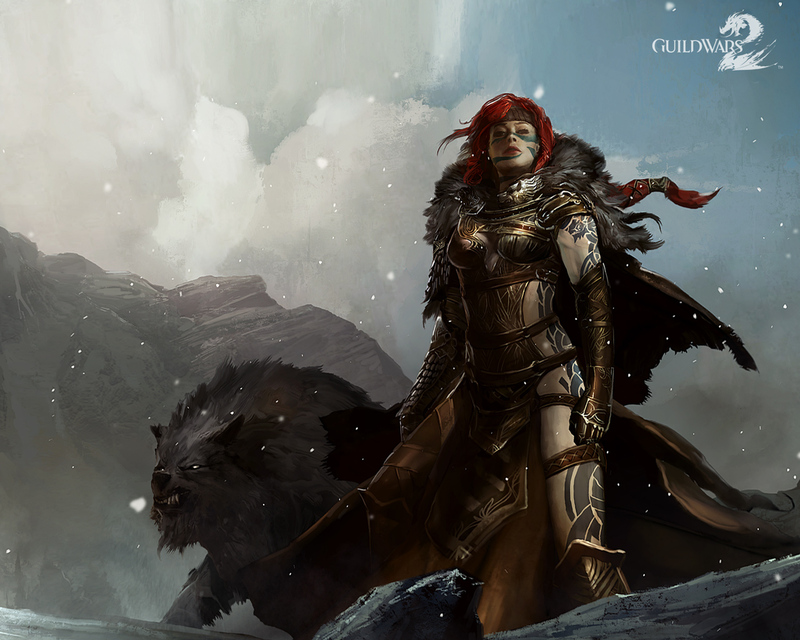 When you create your norn character, you will choose a Spirit of the Wild to follow. Will you harness the strength of Bear, run with the pack like Wolf, move with Snow Leopard’s cunning, or let the wisdom of Raven guide you? As your norn character increases in level, they will acquire the ability to shape-shift into an animalistic form based on your totem Spirit. 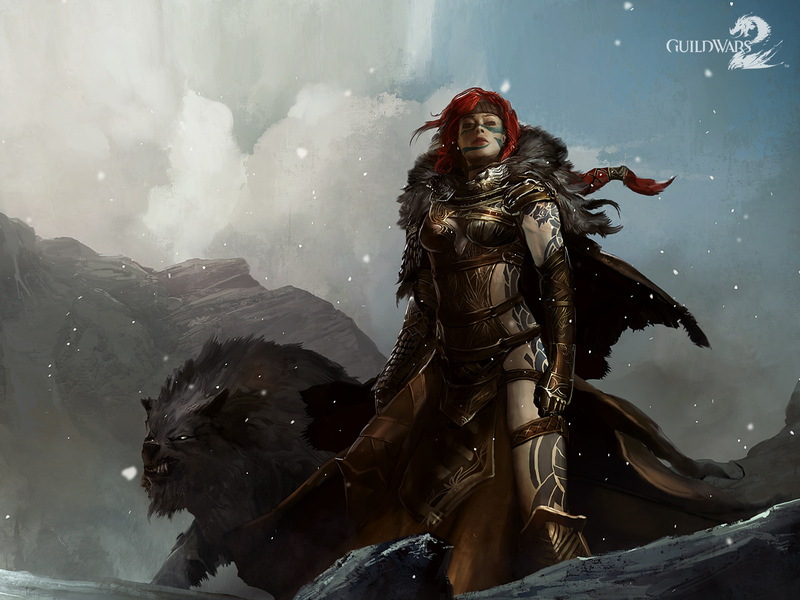 Your norn character’s adventure begins in the wild and dangerous Wayfarer Foothills, not far from the great hall of Hoelbrak, the largest norn settlement in the Shiverpeaks. It is here you will write the first chapter in your great saga—may the skaalds sing your praise!